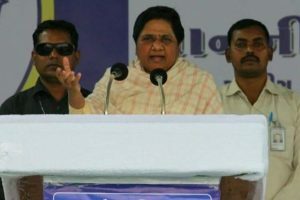 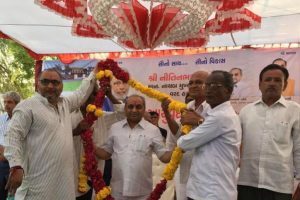 Continue reading "Gujarat polls: Mayawati pledges support to Patidars, other backwards on quota"
Continue reading "Arun Jaitly mocks quota deal between Congress, PAAS"
Will Hardik Patel’s statement backfire on him? 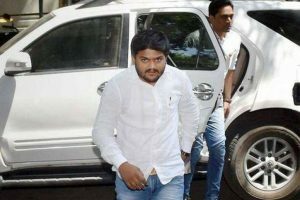 Continue reading "Will Hardik Patel’s statement backfire on him?" 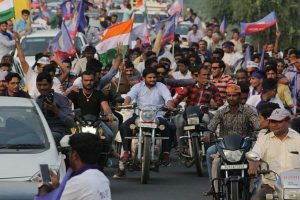 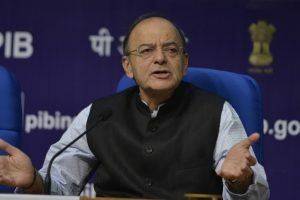 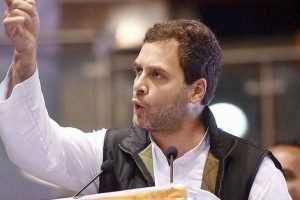 Continue reading "Gujarat elections: Congress gives three options to Patidars"
Continue reading "Fight between truth and lies in Gujarat, Congress represents truth: Rahul"
Continue reading "Gujarat sets up for commission for upper castes to mollify Patidars"
Continue reading "SC to examine validity of 10% quota for EWS in Gujarat"
Continue reading "Patidars force Amit Shah to backtrack at rally"